View additional videos from our Detroit area screenings. 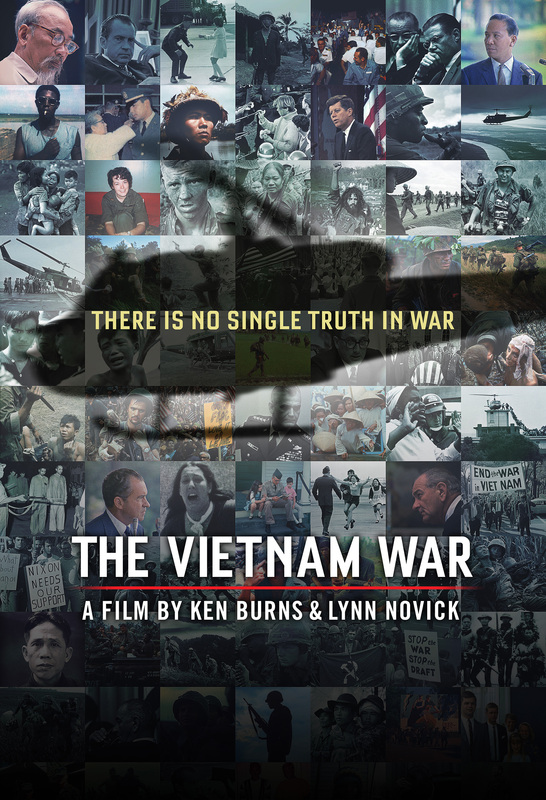 Ken Burns and Lynn Novick’s ten-part, 18-hour documentary series, THE VIETNAM WAR, tells the epic story of one of the most consequential, divisive, and controversial events in American history as it has never before been told on film. Visceral and immersive, the series explores the human dimensions of the war through revelatory testimony of nearly 80 witnesses from all sides—Americans who fought in the war and others who opposed it, as well as combatants and civilians from North and South Vietnam. Ten years in the making, the series includes rarely seen and digitally re-mastered archival footage from sources around the globe, photographs taken by some of the most celebrated photojournalists of the 20th Century, historic television broadcasts, evocative home movies, and secret audio recordings from inside the Kennedy, Johnson, and Nixon administrations. 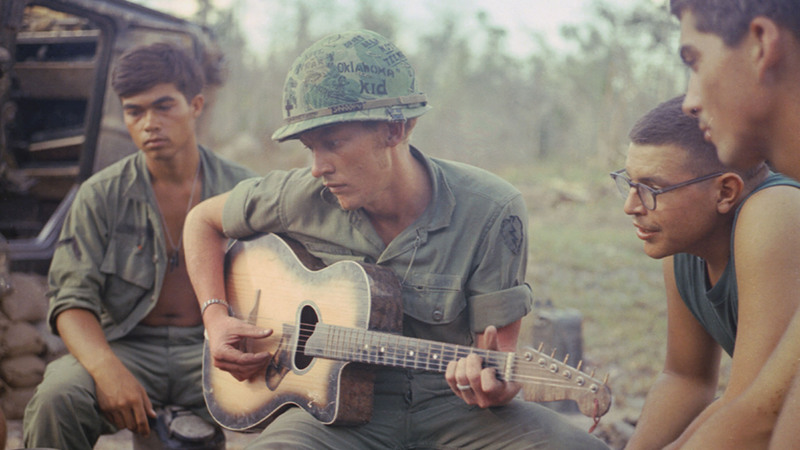 THE VIETNAM WAR features more than 100 iconic musical recordings from greatest artists of the era and haunting original music from Trent Reznor and Atticus Ross as well as the Silk Road Ensemble featuring Yo-Yo Ma. During the series’ original broadcast, we asked viewers how they experienced the events of the Vietnam era. Share your story using this tool or explore the stories, videos, songs and photos others have shared below. If you are looking for other ways to share your experiences related to the Vietnam era, learn about how you can contribute to Texas Tech University’s Vietnam Center and Archive. On November 15, 1969 half a million citizens gathered in D.C. to protest the war. Explore the soundtrack, score and other playlists from the film. Find out what the critics are saying. 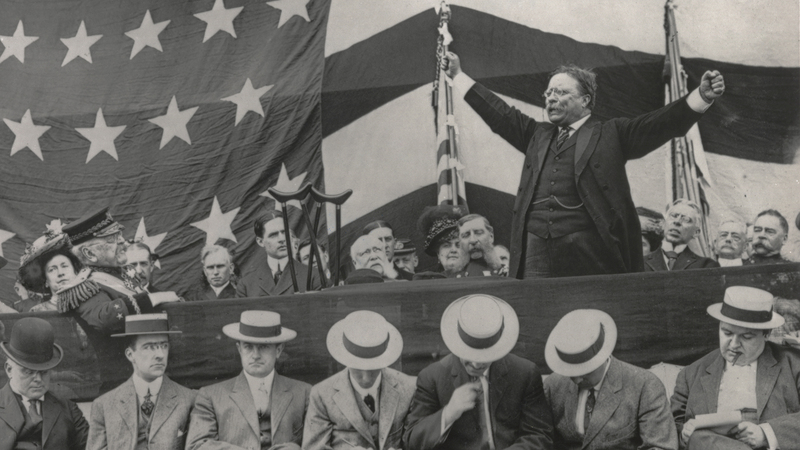 Learn about Ken Burns, his library of award-winning documentaries and the team at Florentine Films.